There are so many different ways to enjoy your Challenger Pool; the only real limitation is your imagination. 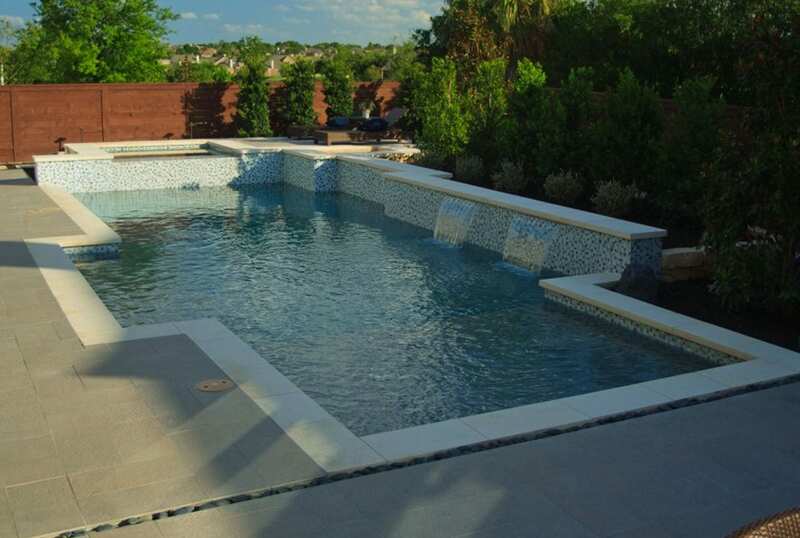 Think of it as your own private spa…a custom pool installation is a great place to get back together with your family. With everybody working, the kids off into their own activities, it’s hard to find things to do together. But a Challenger pool from your pool builder in Tampa changes all that – there’s no better place for friends and family to relax and have some fun! And while it’s certainly fun, you can’t deny that a Challenger pool is simply beautiful to look at. Custom designed for each backyard, our quality construction and materials ensure it will add lasting value to your home. When it comes to price, we’re hard to beat. Our size gives us incredible buying strength with our pool and equipment suppliers, and we pass those savings on to you! Rest assured though, that we’ll never sacrifice quality. Challenger didn’t get to be a large pool builder by being as good as everyone else… we did it by being better. Challenger Pools Tampa FL serves Tampa Bay, St. Petersburg, Brandon, and Clearwater in Pinellas, Hillsborough, Polk, Manatee, Pasco and their surrounding areas. We have over 8000 pools built in the Tampa Bay area! 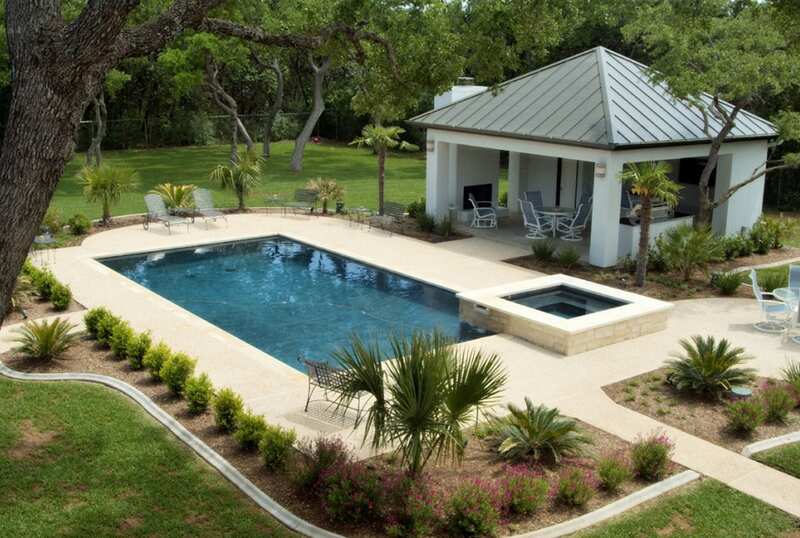 Contact us today for a free pool building estimate. 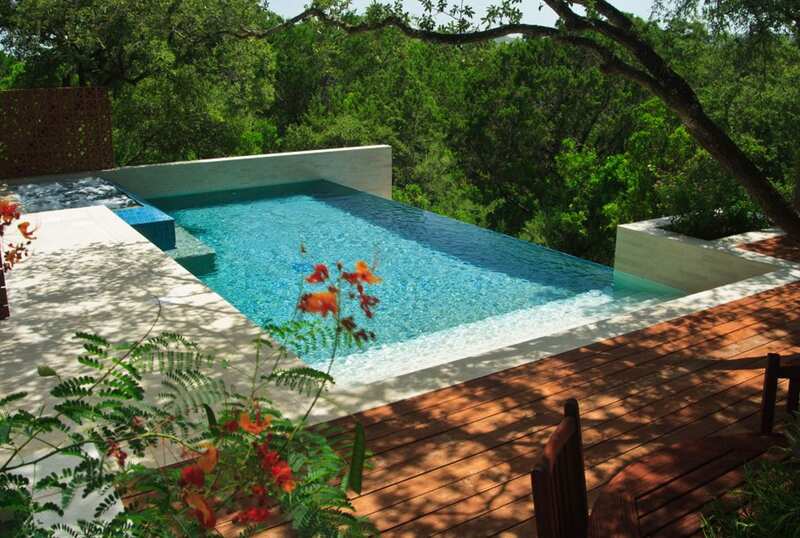 Make a splash with a new custom pool from Challenger Pools. A new pool is a home addition the whole family will enjoy for years to come. Get the kids outdoors and start making more memories in your own backyard.